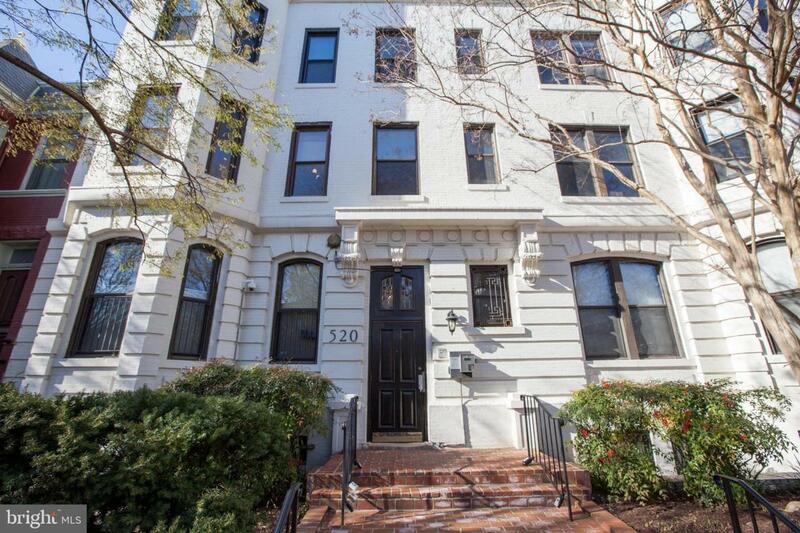 Beautifully updated 2 bedroom, 2 bath condo in Capitol Hill! 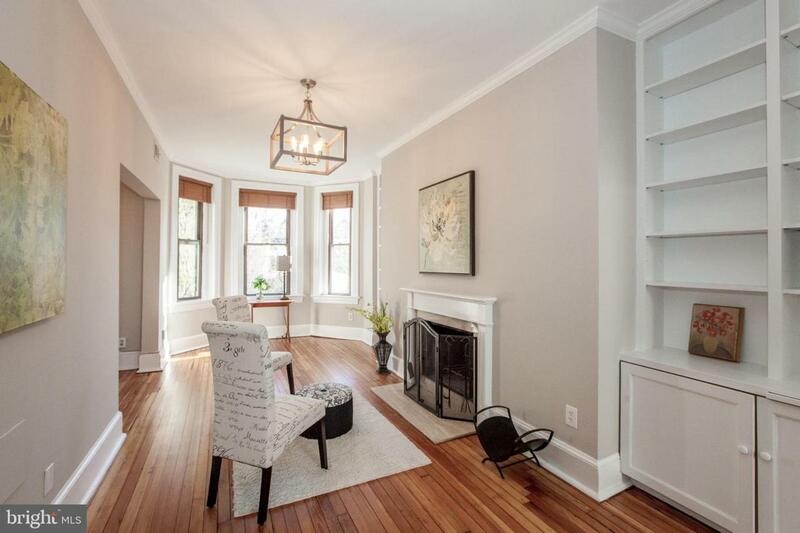 Enjoy refinished hardwood floors, fresh paint throughout, 9-foot ceilings and crown molding! 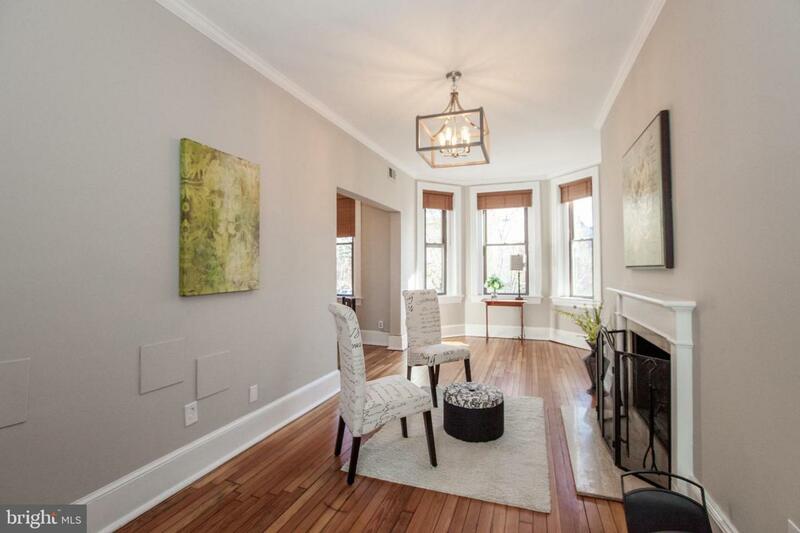 Sunny formal living room with bay window, wood burning fireplace and built ins.Gorgeous kitchen with tile floors, granite counters and stainless steel appliances. 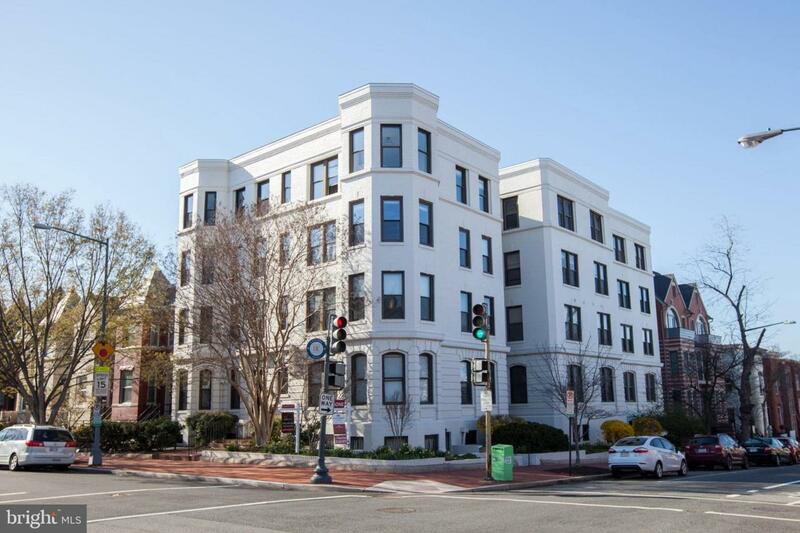 All this just steps to Whole Foods and H Street shops/restaurants, 1/2 mile to Union Station and the Capitol Complex, and easy access to downtown DC!